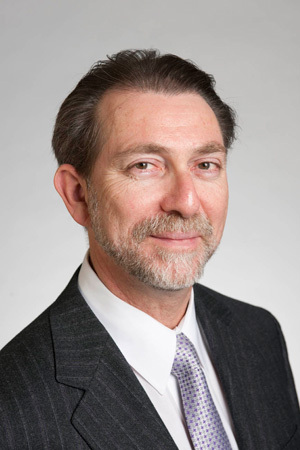 Dr. Mark Goldberg is an entrepreneur with a wealth of experience in drug research and as a regulatory consultant. He served as President and CEO of GlobalTox, a privately owned international corporation that he founded in 1992 to provide services in product testing and registration, human and environmental toxicology, and risk assessment. GlobalTox was purchased by MTE Consultants Inc. in 2009. Dr. Goldberg received a B.Sc. in biology from the University of Western Ontario in 1974 and a PhD in pharmacology from the Faculty of Medicine at Memorial University in 1980. He did his postdoctoral work in biochemical and genetic toxicology at the Ontario Cancer Institute. He joined the Department of Biomedical Sciences at the Ontario Veterinary College of the University of Guelph in 1982, and was a tenured faculty member until 1994. He was awarded the University of Guelph's Forster Fellowship, given annually to the university's top researcher in 1987. Dr. Goldberg is the author of more than 50 scientific publications, primarily in the cancer research field. Dr. Goldberg is board-certified by the American Board of Toxicology, one of only 68 board-certified toxicologists working in Canada. He has also received the Chartered Directors (C.Dir.) designation from The Directors College.